Many flights haven’t been able to take off in Scotland this morning due to a major problem with the air traffic control centre in Prestwick. An Aberdeen Airport spokesman confirmed several southbound flights have been delayed. Edinburgh Airport announced it has delayed all flights as it tries to resolve the issue. “We have had a technical problem overnight with interference on some radio frequencies that we use to speak to aircraft. 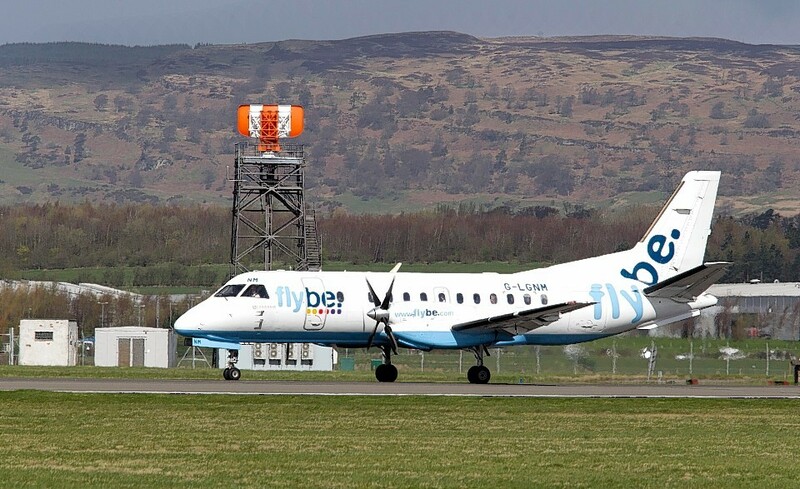 “As a result of a technical issue overnight at the Scottish Air Traffic Control centre at Prestwick some impact on flights is expected this morning but the situation is improving. Passengers are advised to contact their airline to confirm the status of their flight. It is unknown at present exactly how Aberdeen and Inverness airports are affected.